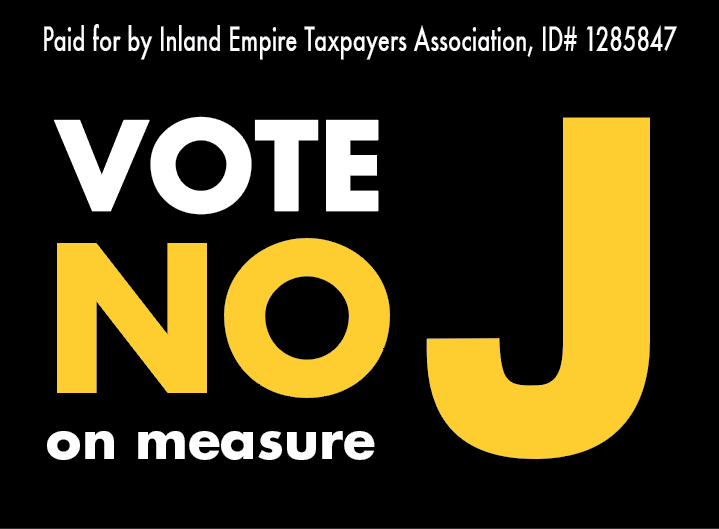 The Inland Empire Taxpayers Association has committed $40,000 toward defeating ballot measures in Barstow and Victorville (J & K respectively) that would raise sales taxes in those cities. Signs going up now. Literature coming soon to a mailbox near you. Gas Tax Repeal on Nov. Ballot as Prop. 6! Gas Tax Repeal Qualifies for Nov. Ballot! 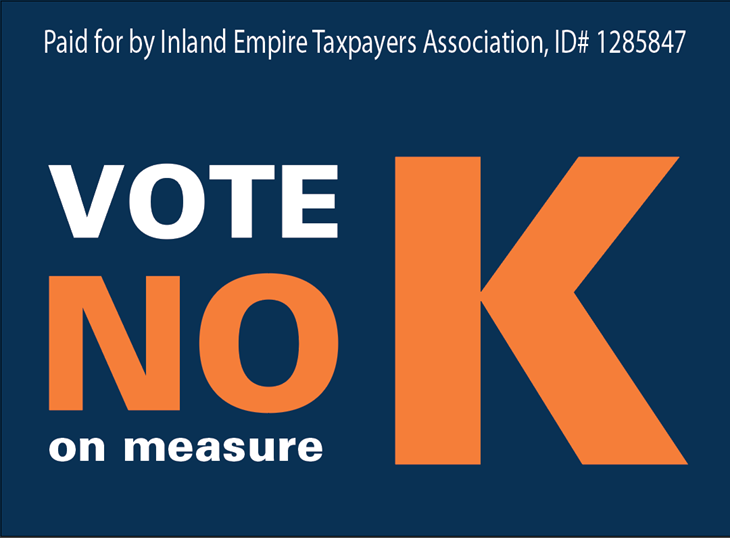 Please join the fight against higher taxes by contributing to the Inland Empire Taxpayers Association today! "…a wise and frugal Government, which shall restrain men from injuring one another, shall leave them otherwise free to regulate their own pursuits of industry and improvement, and shall not take from the mouth of labor the bread it has earned. This is the sum of good government..."
© 2019 Inland Empire Taxpayers Association.